Sharjah Chamber of Commerce and Industry (SCCI) has recorded an overall 4.8 percent growth in its memberships, totalling 67,796 members at the end of June 2017. According to the Chamber, the total number of company membership registrations reached 33,215 during the first half of 2017, an increase of 1 percent on the first six months of 2016. Of those, 3,108 registered were new chamber of commerce members. SCCI attributes the growth to an increasing number of foreign companies establishing themselves in the emirate. The news is one of a number of positive indicators announced during the past few weeks, including the recent announcement by Sharjah Economic Development Department (SEDD) that 33,149 business licenses were issued during the first half of 2017. 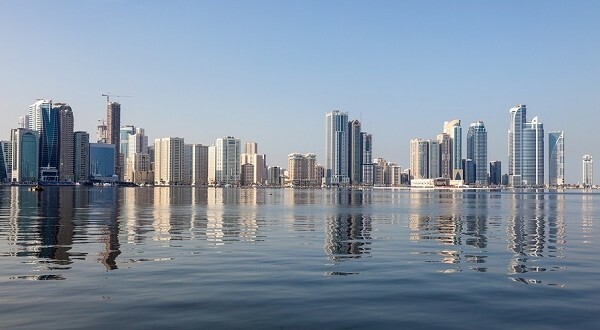 Meanwhile, a study from global property consultancy Cluttons reported that Sharjah house rental prices rose 11.7 percent during the first six months of 2017 due to increased demand. Last month, global credit rating agency Standard & Poor’s projected a gradual increase in Sharjah’s economic growth from 2017 to 2020, supported by growth in the emirate’s construction, tourism and manufacturing sectors. 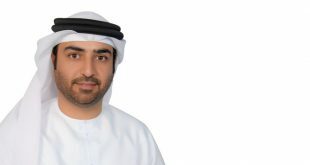 The agency also noted that it expects Sharjah’s fiscal deficit to narrow to 1.9 percent of GDP in 2017, compared with a deficit closer to 3 percent of GDP in 2016. Sharjah’s economy is relatively well diversified with a strong commercial sector that has helped it prosper, despite global and regional economic challenges. 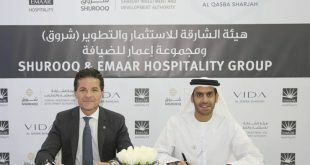 According to S&P, the emirate’s real estate and business services sector accounting for 22 percent of its GDP, manufacturing for 16 percent, and wholesale and retail trade for 12 percent. Many of Sharjah’s recent economic development efforts have focused on developing an innovative, knowledge-driven economy that embraces new industries. 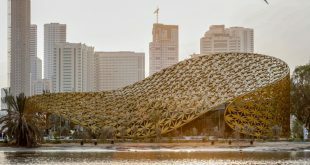 During the past 18 months, the emirate has announced three new free zones aimed at encouraging local and global investment in knowledge industries: AUS Research, Technology and Innovation (RTI) Park, Sharjah Media City Free Zone (Shams) and Sharjah Publishing City (SPC). Both Shams and SPC began issuing free zone business licences earlier this year.